Japan is the origin of a lot of today’s relaxation ideals and approaches. This most notably includes Shiatsu massage. 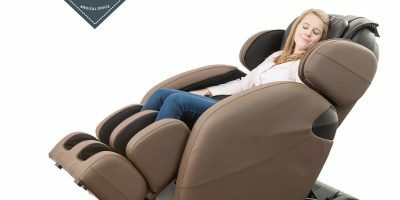 Osaki is a brand that aims to use the history and the aesthetic of Japan’s attitude toward bodywork, healing, and relaxation in their line of Osaki massage chairs. 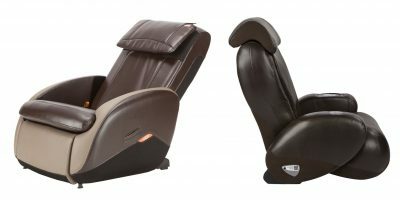 To help you find the right Osaki massage chair for you, check out these options. Osaki specializes in really high-end massage chairs, but this entry-level chair has a lot to offer. It doesn’t have zero gravity but it does recline to a full 170°. It features five preset automatic massage programs and uses four massage types: kneading, tapping, kneading & tapping, and rolling. 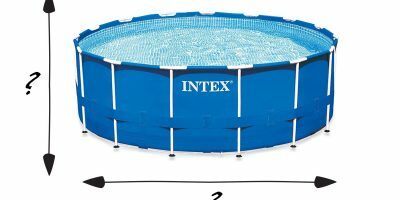 The 29-inch S-track has rollers that reach all the way down to the tailbone area. In addition to the S-track rollers, air massage and vibration massage are also available. For those who carry a lot of tension in their necks, this chair targets tsubo or acupuncture points in the neck with special massage heads. The chair is fairly large and heavy but it does have easy-roll castors to make moving it around a bit easier. An easy to use remote is uniquely attached to a stand on one of the chair’s arms. It doesn’t have everything, but the Osaki OS-1000 Deluxe Massage Chair offers some high-end massage features at an entry-level price point. 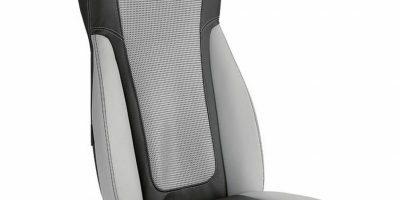 This chair offers everything that the Osaki OS-1000 does and then some. It includes 2-stage zero gravity positioning, lower back heat, and a body scan program to help you get a targeted massage tailored for your body. The OS-4000 has eight preset massage programs as well as a fully manual mode. Massage options include the S-track rollers, air massage, and vibration massage. You can target specific parts of the body or experience a full-body massage. A timer lets you experience a massage from 5-30 minutes. The arm-mounted remote is large and easy to use. With a reasonable price, the Osaki OS-4000 offers everything you’d find in a much more expensive chair. It has a hefty price tag, but this massage chair is truly top of the line. Osaki always uses a Japanese aesthetic for their massage chairs but this model is actually made in Japan with the insight of professional massage therapists. This chair uses advanced body mapping technology to ensure the massage appropriately targets each part of the body. It really tries to mimic the human touch of a masseuse with its 4D massage. 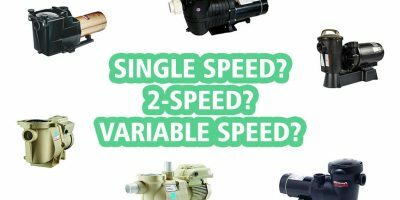 It operates on vertical, horizontal, and front and back planes as well as having variable speed settings. There is a unique double heater, at the back and the feet. The chair has 21 automatic massage programs including some that target certain parts of the body and a stretching mode. There are 41 different massage types to choose from with full customization options for each. No buyers have reviewed the chair yet on Amazon. Perhaps you’ll be the first? At emassagechair.com, the 4S has a perfect 5-star average. One buyer said it “beat all expectations.” The only complaints are that it’s large and heavy. If you can afford it, the Osaki Japan Premium 4S massage chair is worth it with its long list of features and superior massage functionality. This high-end chair is similar to the 4S. 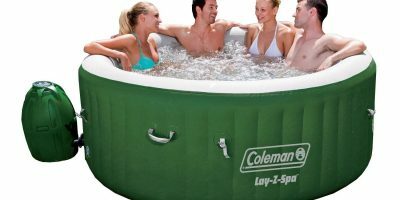 It has fewer massage techniques and preset programs but it does have massage balls and more airbags. This Osaki massage chair comes in at the mid-upper price range and offers body scanning, 2-stage zero gravity, and 3D massage technology. Osaki is a leading distributor of premium massage chairs, inspired by Japanese aesthetics and approaches. All Osaki products go through a rigorous testing process to ensure performance, reliability, and durability. Both comfort and function are considered in the quest to make chairs that improve people’s lives.